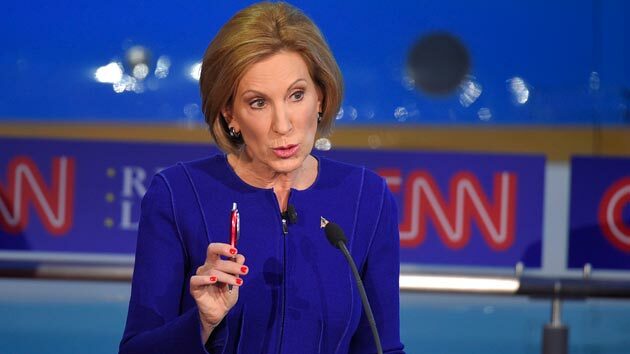 by Timothy Charles Holmseth on April 28, 2016 at 12:00 P.M.
Carly Fiorina captured the national attention during a presidential debate when she referenced a horrific video of a baby’s live birth that eventually ended in the murder of the baby. But – an FBI investigation into David Daleiden and Center for Medical Progress indicates a murder investigation is underway for the producers of that and/or other videos and photos showing the murder of babies. Ironically – the producers of the graphic murder footage is believed to be a satanic cult based out of a Colorado church that projected the video taped murder onto Planned Parenthood.